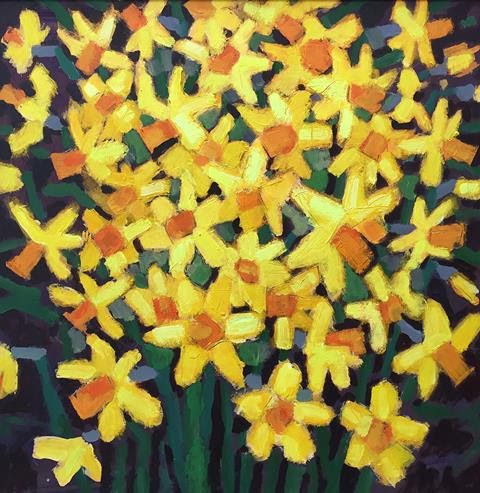 Original Daffodil paintings to fall in love with by Annette Waddy Smith will be on sale on our souvenir stall in the Information Tent on The Green. Annette is a very talented painter who has exhibited at The Royal Academy Summer Exhibition. All profits to our charities.